What Are All the Elements in the Periodic Table Actually Used For? Why do Disney Characters Wear White Gloves? LikeAble decided to puzzle out this mystic question, and we’ve made some surprising discoveries. Mickey Mouse was the first Disney character to wear gloves. 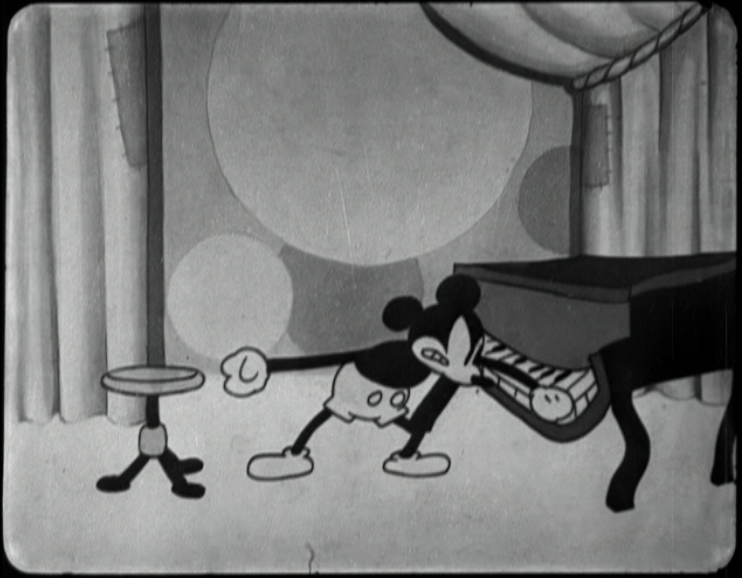 In the first Mickey cartoon called Plane Crazy in 1928, his hands were black. He got this famous accessory only in 1929 in The Opry House. In fact, there are 3 reasons why Walt Disney started to give white gloves to his characters. Drawing characters’ paws in every shot was very time- and labor-consuming. Therefore, to speed up the process, animators started to draw the characters without too many details: big heads and eyes, thin and long limbs with four fingers. Because of the fuzzy black-and-white film, it was hard to see the black hands of the character against a black body. White gloves helped to emphasize the paws of the characters and their gestures. This trick was so successful that it was even adopted by Disney’s rivals. Here we can see Woody Woodpecker and Bugs Bunny, characters from Universal Pictures and Warner Brothers, wearing white gloves.